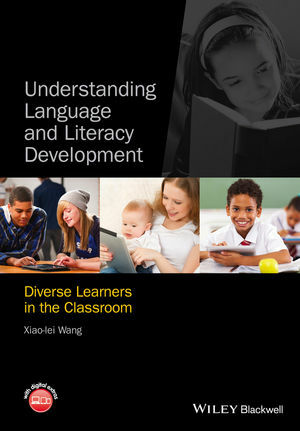 Understanding Language and Literacy Development: Diverse Learners in the Classroom offers effective supporting strategies to address the cultural and linguistic diversity of students in contemporary classrooms. Xiao-lei Wang is a Professor in the School of Education at Pace University. She has published extensively in academic journals and is the author of Growing up with Three Languages and Learning to Read and Write in the Multilingual Family.